Your generosity gives comfort, support, and love to those in need throughout our community. In 2019, we will move into action toward our neighbors in our cities through these strategic partnerships. Hope is Alive is an organization that inspires hope, builds foundations, and changes the lives of people affected by addiction through Christ-centered sober living homes, family of addicts support groups, and strategic church partnerships. The Reed Community Foundation provides an environment in which children and youth can develop life skills, a strong work ethic, self-discipline, an enlarged spiritual life, and respect for others through boxing. 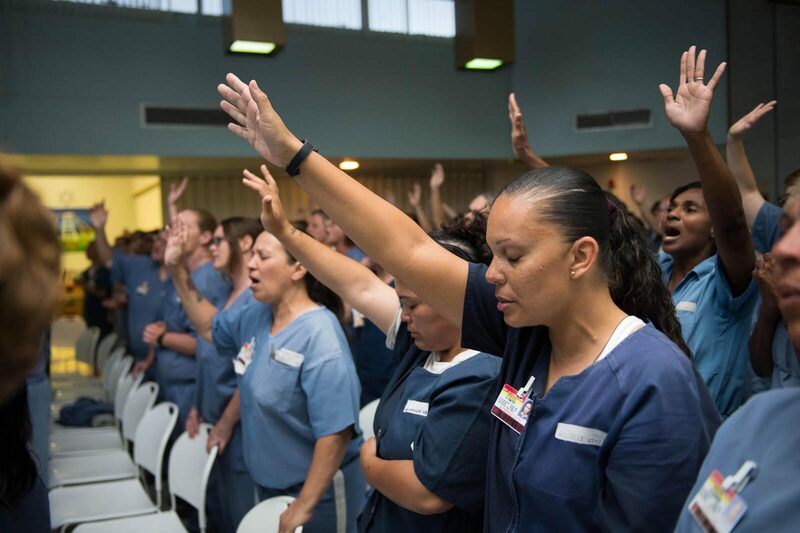 God Behind Bars helps churches facilitate and host services in prisons. Our strategic partnership is what allows us to bring Church on the Move into two local prisons. 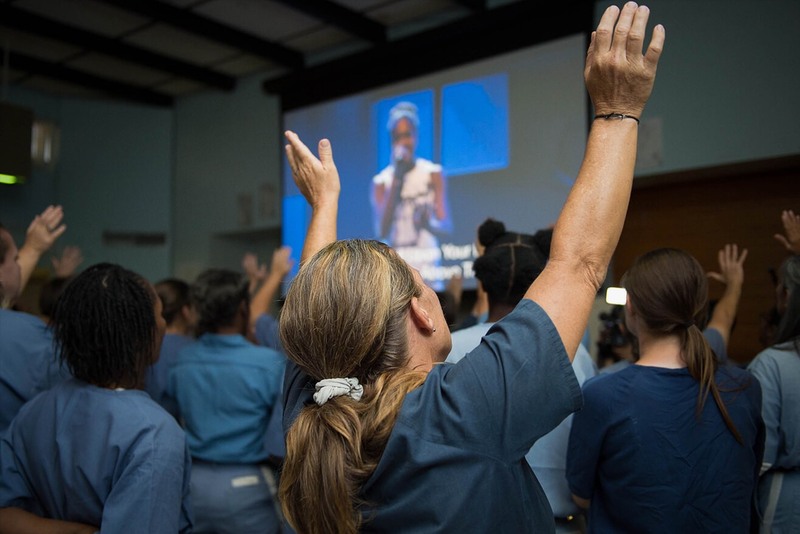 We can’t wait to continue helping inmates in Oklahoma grow in freedom in 2019. The Tulsa Women and Children’s Center provides substance abuse treatment services for pregnant or parenting women. It is one of the few programs in the nation that can accommodate children while mothers participate in residential treatment! We love TWCC, and we can’t wait to continue partnering with them to make an impact on the lives of women in Tulsa! 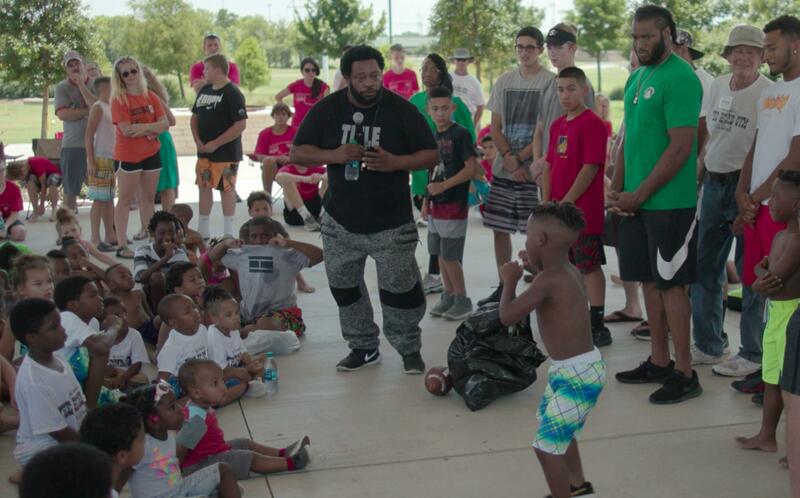 We've partnered with John 3:16 Mission for years and one thing is for sure: these guys are pros at mentoring and disciplining the children of our community who may not otherwise have the chance to hear the Gospel. Their hearts for being fathers to the fatherless and mothers to the motherless shine through everything they do! Not only does Loaves and Fishes feed those in need they also support their guests by sharing the Gospel, connecting them to life-giving churches, and offering prayer and emotional support. One day a year we ask everybody at every campus to jump in and be a part of Love Day. This is a chance for all of us to come together and make a big impact on the people in our city with the love of Jesus. We throw block parties, volunteer at different shelters, and clean homes, all while building relationships with people all over our city! Throughout the year we get opportunities to partner with our local schools across Tulsa and the surrounding area, in everything from providing school supplies and resources to physical work projects! In 2019, we are going to make an even bigger impact on our schools!